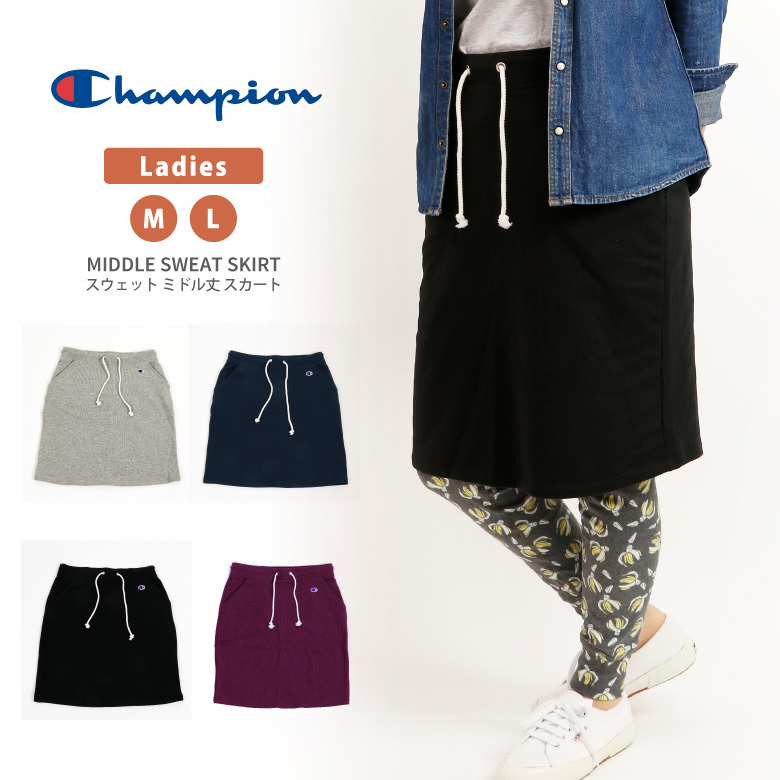 It is the introduction of the middle length sweat shirt skirt of the simple basic series than a champion. 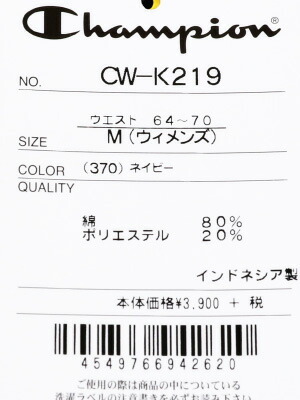 I can wear the waist for rubber and string specifications relaxedly. 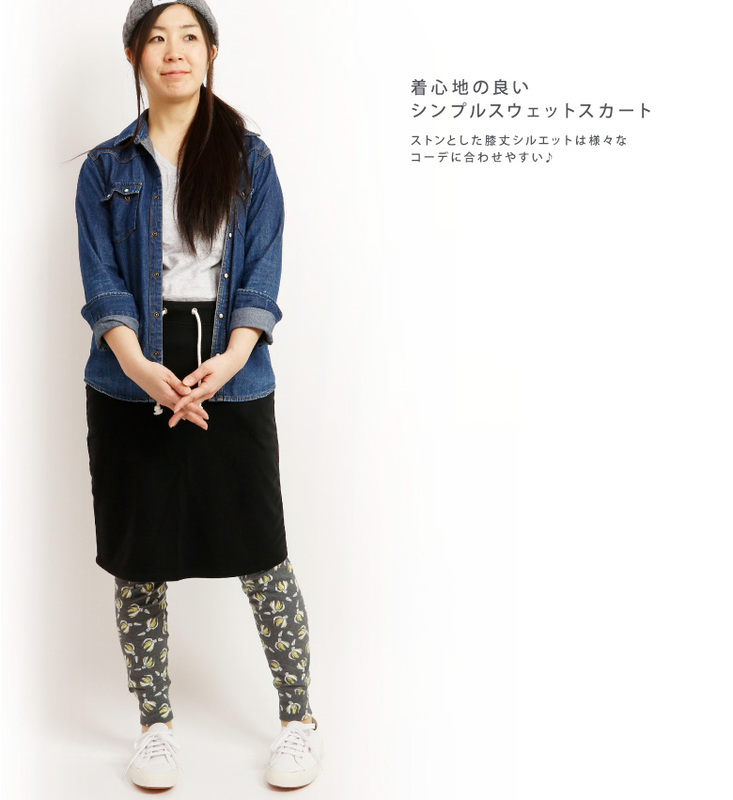 The comfort is good with mini-fleece pile cloth and is the simple skirt which it is easy to put together for various coordinates in a stone and the silhouette which I did. 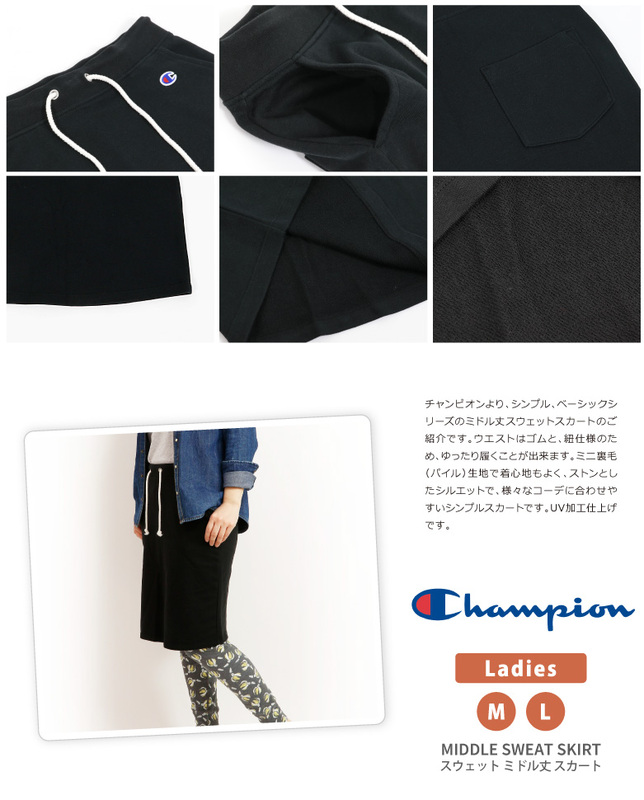 The simple tea-length skirt which it is easy to match with various coordinates♪It is the introduction of the middle length sweat shirt skirt of the simple basic series than a champion. 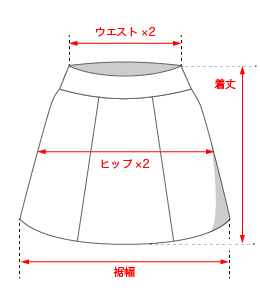 I can wear the waist for rubber and string specifications relaxedly. 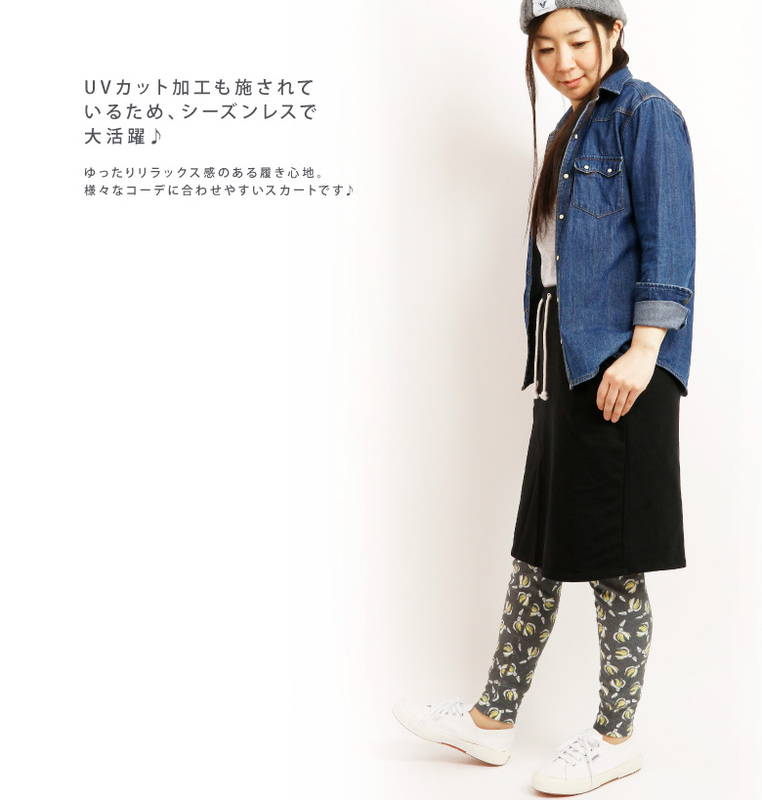 The comfort is good with mini-fleece pile cloth and is the simple skirt which it is easy to put together for various coordinates in a stone and the silhouette which I did.